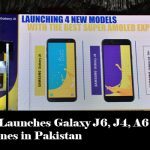 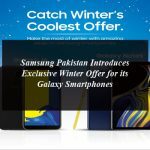 Samsung Pakistan Launches the World’s First Ever Quad Camera Smartphone Galaxy A9. 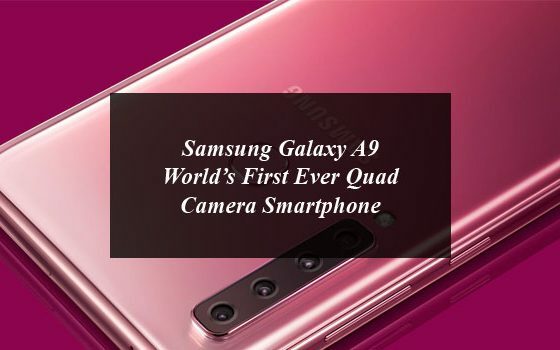 In keeping with its commitment towards maximum efficiency and innovation, Samsung Pakistan recently introduced the new Galaxy A9, the world’s first quad camera smartphone. 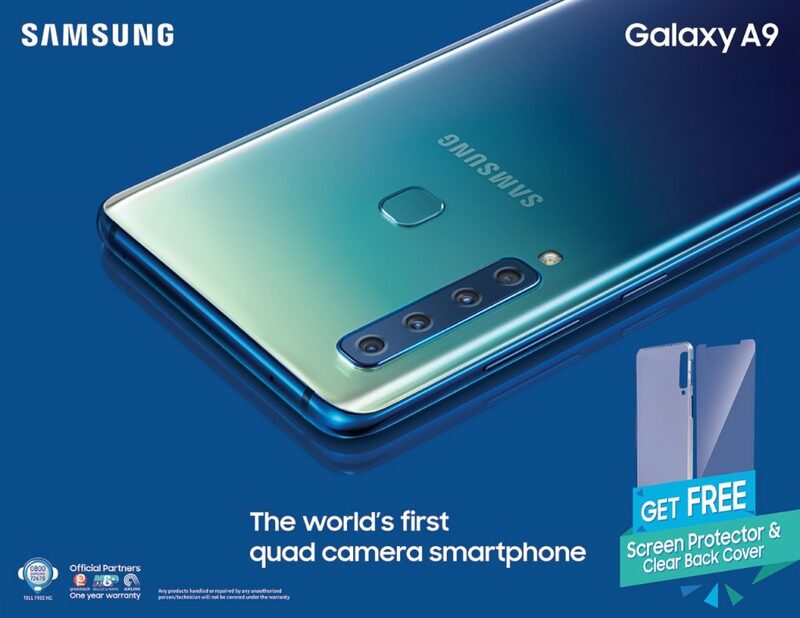 With four rear cameras such as the 8MP Ultra Wide camera, the 10MP Telephoto Camera, 24MP Main Camera and the 5MP Depth Camera, customers will now be able to take four times the quality of photos for all their special occasions. 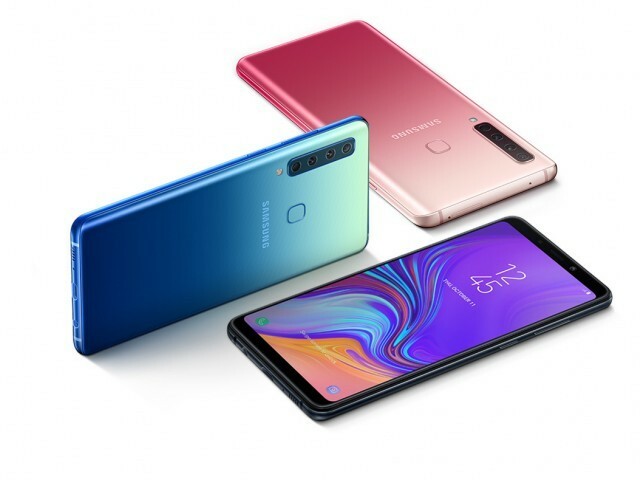 Samsung Galaxy A9: The World’s First Ever Quad Camera Smartphone Now Available in Pakistan . 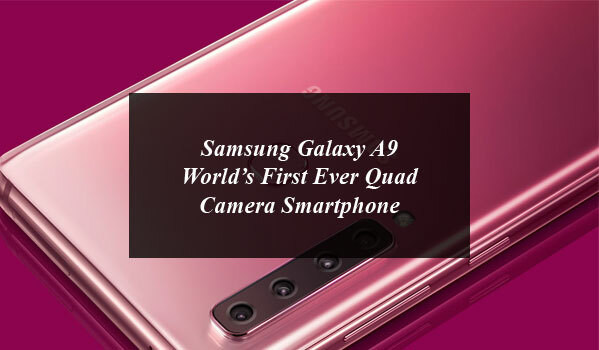 Samsung Pakistan Launches the World’s First Ever Quad Camera Smartphone Galaxy A9.